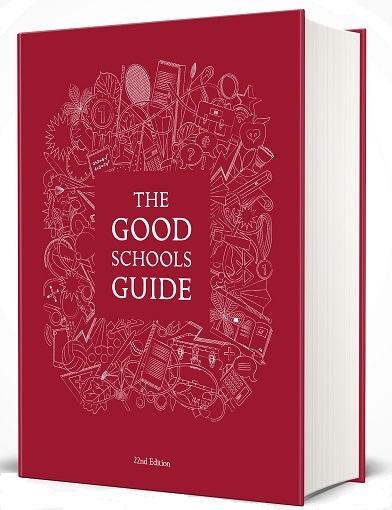 The Good Schools Guide is famous for unbiased and candid reviews of state and private schools. We have visited every single school in this book, from great names to local treasures. We interview head teachers and speak to staff, pupils and parents. We scrutinise academic performance, extra-curricular activities, pastoral care and much more. Result? Fearless, frank and eminently readable reviews that are trusted by families worldwide. What makes The Good Schools Guide unique? Schools cannot pay to be included and have no influence over what we write. That’s why parents value our expertise and trust us to tell the truth. Over 1,200 in-depth reviews of leading private and state schools, for children aged 3-18, in the UK. These cover everything you want, and need, to know about a school and you won't find this level of independent, honest detail anywhere else. Reviews are written by parents, for parents, to help you find the best school for your child.